In the wake of a wildly successful twenty-five date national excursion this past March and April, the Experience Hendrix Tour is set to launch another trek across the U.S. in September and October. The Experience Hendrix Tour has been paying homage to the musical genius of Jimi Hendrix for over a decade, bringing together a diverse, all-star aggregation of extraordinary guitarists including multiple Grammy-winning Kennedy Center honoree Buddy Guy, Jonny Lang, Kenny Wayne Shepherd and Black Label Society's Zakk Wylde. 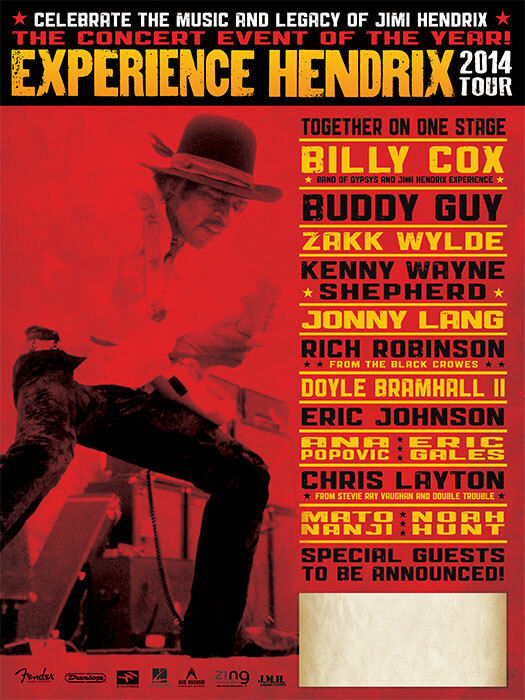 All of the aforementioned are returning for the forthcoming edition of the Experience Hendrix Tour as are Black Crowes guitarist Rich Robinson, Eric Johnson, Doyle Bramhall II, Eric Gales, Mato Nanji, Ana Popovic, and Stevie Ray Vaughan & Double Trouble's Chris Layton. 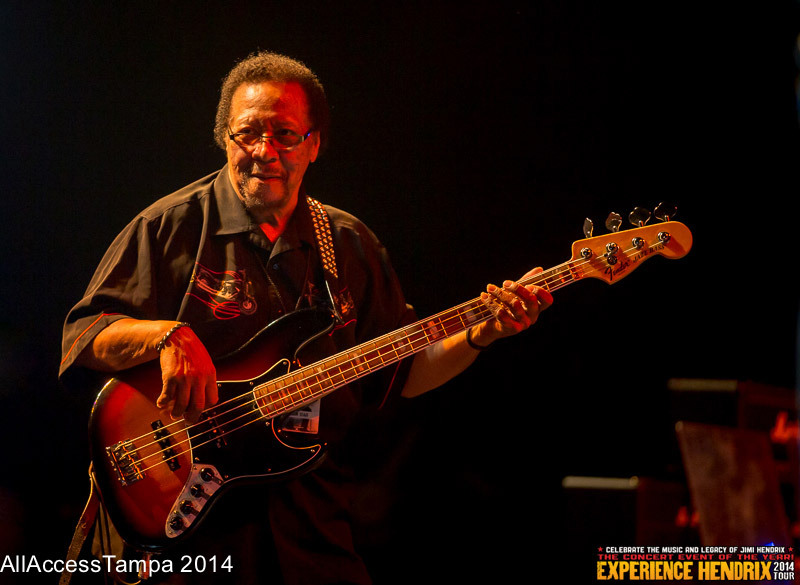 As always, the legendary Billy Cox, bassist for both The Jimi Hendrix Experience and Band of Gypsys, who has anchored each Experience Hendrix Tour since inception in 2000, is on board. 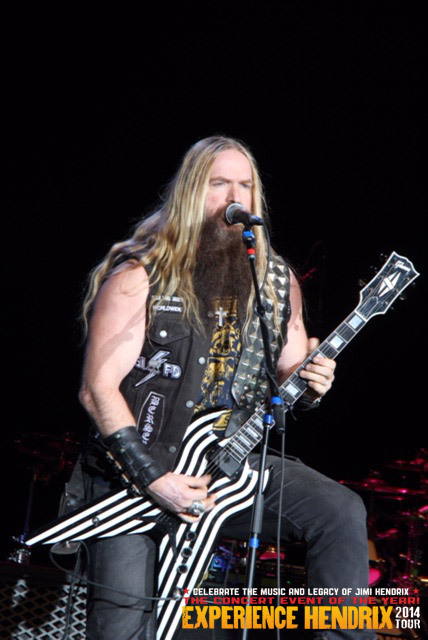 "Obviously, I'm a fan of everybody that's on [the Experience Hendrix Tour] because they can all throw down like it's nobody's business," stated Zakk Wylde, whose work with Ozzy Osbourne earned him a legion of devoted fans worldwide. Wylde, a lifelong admirer of Jimi Hendrix, was new to the Experience Hendrix Tour this past spring and immediately immersed himself in its famed collaborative spirit, lending piano to Eric Johnson's rendition of "Are You Experienced?" while shredding Hendrix's "Purple Haze" and "I Don't Live Today" to the delight of sold out houses across the US. The tour evokes the era when artists treated each performance as a unique interaction with their audience. Jimi Hendrix called this his 'Electric Church.' The Experience Hendrix Tour fully embraces this approach, presenting multiple opportunities for performers and audiences to witness unique collaborations among the participating artists, and will highlight these artists performing their favorite Hendrix signature songs including "Little Wing," "Fire," "Purple Haze," and "Voodoo Child (Slight Return)." 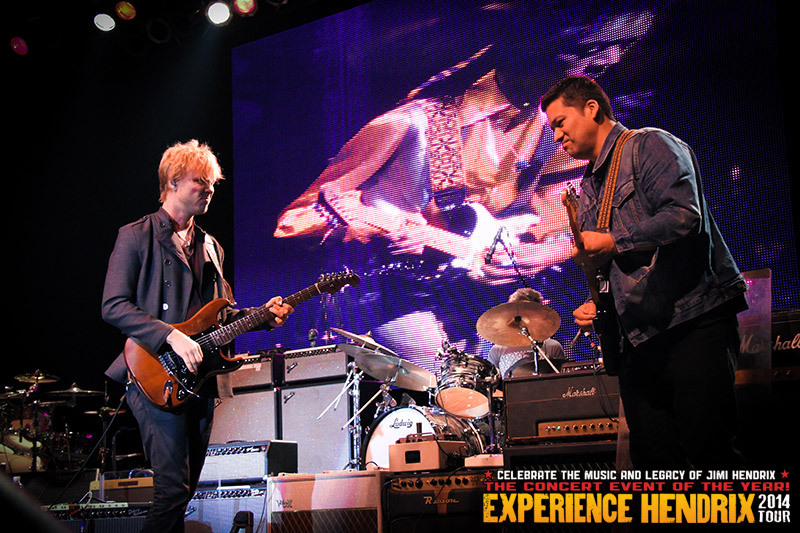 "I wanted to honor his memory playing his songs for this tour," explained Grammy Award winning singer/guitarist Jonny Lang about his relationship to the legacy of Jimi Hendrix. "The thing we can all do is just be ourselves and let the natural interpretation of his songs take over." As in years past, Fender Guitars and Dunlop Manufacturing, whose gear is an integral part of the tour's backline, sponsor the Experience Hendrix Tour together with Rocksmith, Hal Leonard and IK Multimedia. Billy Cox's relationship with Jimi Hendrix dates back to the early 1960s when the two met while serving in the U.S. Army's 101st Airborne Division. The two bonded over their love of music and would later work together backing R&B acts on the "chitlin' circuit." They reunited when Cox was recruited to be part of Hendrix's Band of Gypsys as well as the ultimate iteration of The Jimi Hendrix Experience, performing at such landmark festivals as Woodstock and the Isle of Wight. 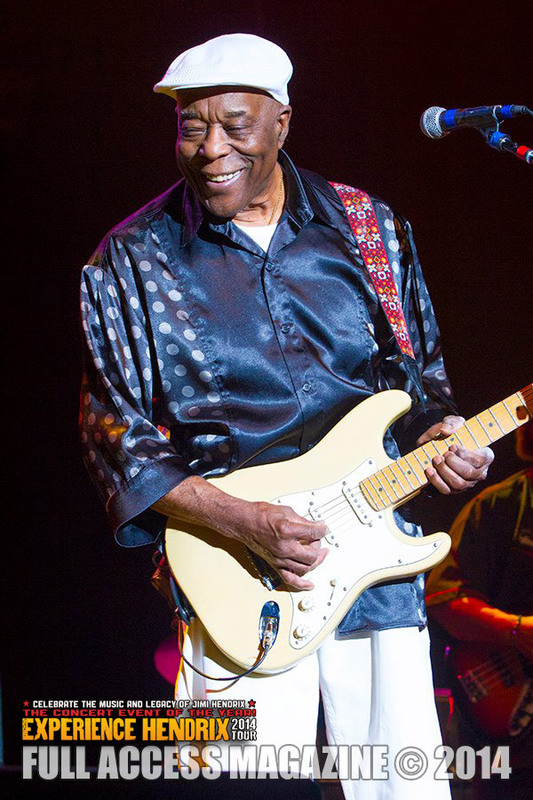 Cox, who has been part of all previous Experience Hendrix Tours, notes, "It's as much of a thrill for me to play Jimi's music for audiences now as it was in the early 1960s. 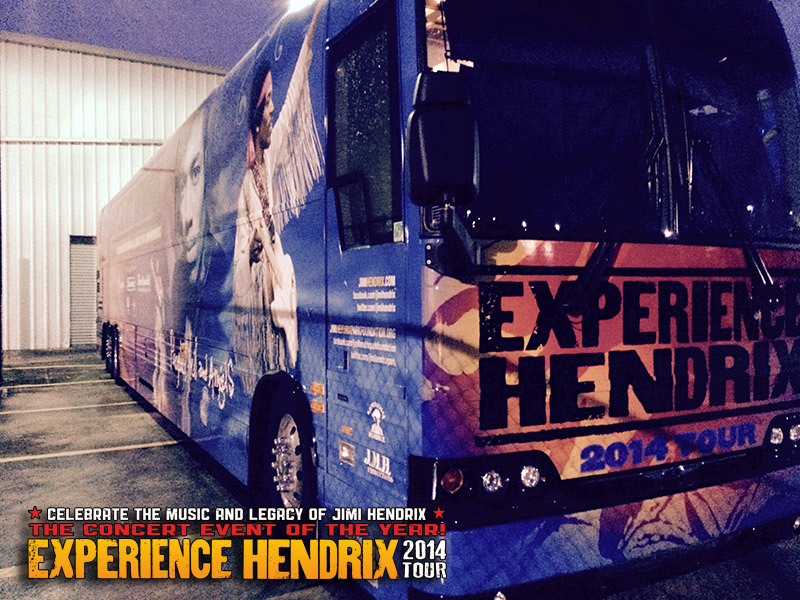 The Experience Hendrix Tour shows you how timeless this music really is." Janie Hendrix, President/CEO of Experience Hendrix L.L.C., noted, "My brother was a musical visionary whose impact transcends his lifespan. He often spoke of the concept of 'Electric Church,' using music to connect directly with people. The Experience Hendrix Tour, now in its ninth incarnation, is testimony to the fact that Jimi continues to connect musicians and audiences, crossing generational and cultural boundaries. It's our continuing mission to do all we can to celebrate what he's given us and to keep his music in the forefront. The wonderful musicians on this tour express their love for him in ways that are a direct reflection of the gift he's given us." 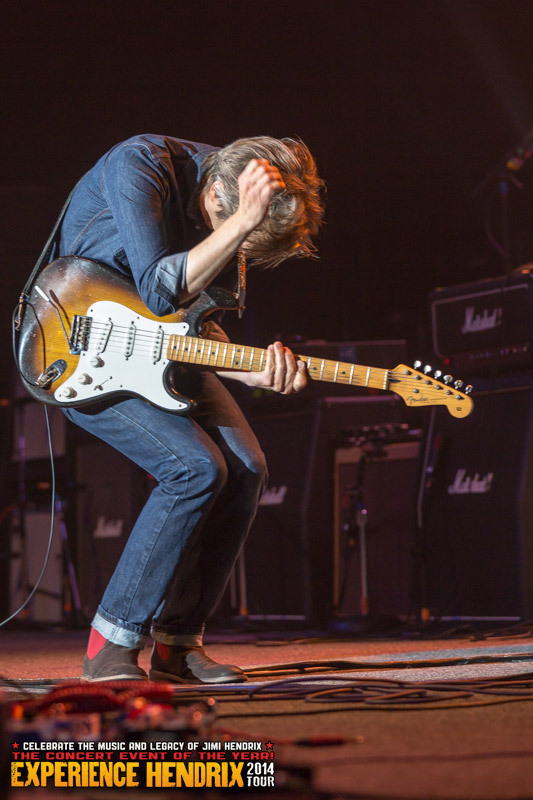 Daniel DeSlover of the Madison Music Examiner, impressed by the musical diversity of the artists involved, noted that, "As each guitarist took the stage, the interpretation shifted. 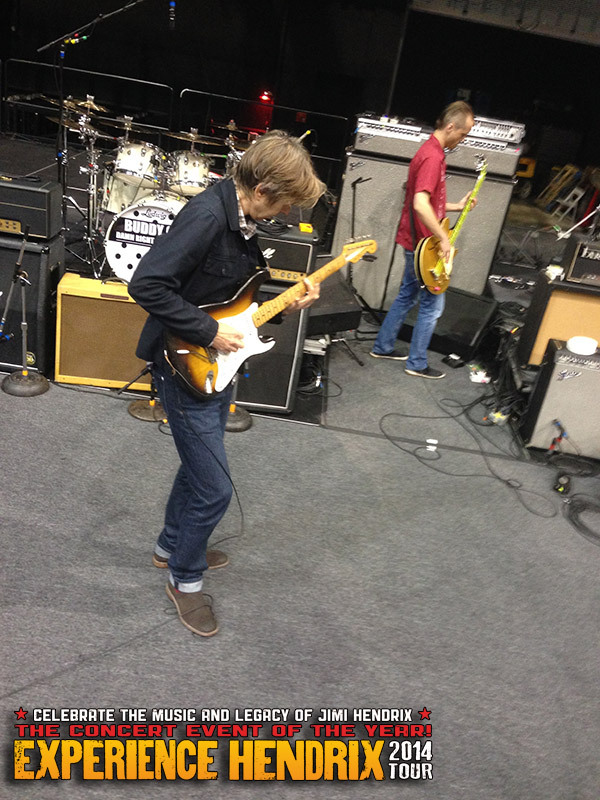 Eric Johnson on 'Are You Experienced?' and 'May This Be Love' was vastly different than Zakk Wylde's metal-infused take on 'Purple Haze.'" Ryan O'Malley of The Wilkes Barre, PA Times Leader called the tour "a talent-filled Experience to remember," and went on to observe, "If anything, the tour shows that many of the musicians people look up to today were influenced by one name when they were making their own mark in music — Jimi Hendrix."